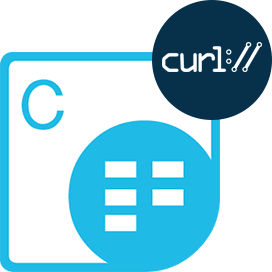 Build Perl Apps for processing spreadsheets by creating, encrypting, splitting, watermarking, formatting & converting via Cloud SDK. 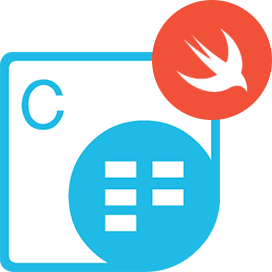 Aspose.Cells Cloud SDK for Perl is a mature, scalable and feature-rich SDK, offering many functions that are way beyond the simple data exporting capabilities of other components available on the market. The SDK provides the capabilities to export data, format spreadsheets to the most granular level, import & export images, create charts & Pivot Tables, apply & calculate complex formulas, stream Excel data & save the result in various formats, without using Microsoft Excel or Microsoft Office Interop components installed on system. 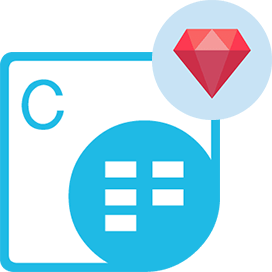 With the use of this SDK, you can easily perform tasks like managing multiple worksheets, creating spreadsheet contents and styles from scratch, importing data onto the worksheets from different data sources, adding common and complex Mathematical, Financial and Text formulas, manipulation of charts, pictures, comments, drawing objects and much more. All you need to do is, create an account at Aspose for Cloud and get your application information. Once you have the App SID & key, you are ready to use Aspose.Cells Cloud SDK for Perl to create, Edit and Convert Excel spreadsheets. Aspose.Cells Cloud SDK for Perl has the following requirements. Aspose.Cells Cloud SDK for Perl - supports the popular spreadsheet formats and most commonly used image formats along with industry standard fixed-layout formats. Aspose.Cells Cloud SDK for Perl enables the developers to easily open and save a multitude of file formats. Some of the formats include XLS, XLSX, XLSB, XLSM, XLTX, XLTM, XML, ODS, Tab delimited, CSV, TSV and TXT. The Office Open XML (OOXML) is a container format for several specialized XML-based markup languages. OOXML SpreadsheetML documents mostly come as XLSX files, which are ZIP packages. In addition to XLSX format, Aspose.Cells Cloud SDK for Perl also offers extensive support for converting SpreadsheetML files. The SDK provides the ability to inter-convert Excel file formats without worrying about the format specific details and the conversion can be performed with fewer code lines. 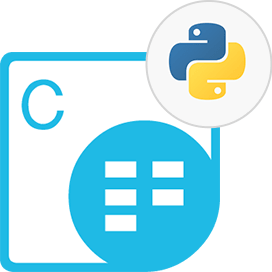 Aspose.Cells Cloud SDK for Perl gives you complete control over spreadsheets and the data inside them. Aspose.Cells Cloud SDK for Perl allows you to manipulate rows and columns in many different ways. You can easily adjust row height & column width or auto resize the cell dimensions according to the contents in it. The SDK also offers the means to insert & delete, hide & un-hide as well as group & un-group rows and columns. Aspose.Cells Cloud SDK for Perl also gives you complete control over how you wish to present your data in the worksheet, by offering advanced formatting features. You can apply formatting to individual row, column, cell, or you can create a range of cells and apply formatting to it. You can also add Rich Text to a single cell, apply borders, set background patterns and apply font styling. The SDK provides features to add, manipulate & calculate conditional formatting rules on the fly. 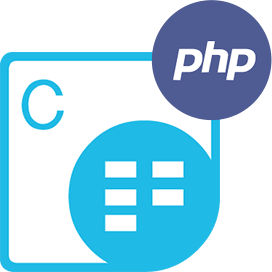 Furthermore, Aspose.Cells Cloud SDK for Perl allows you to manipulate spreadsheet data including text, numeric or alphanumeric with the help of simple methods. You can add, modify or remove data from cells as well as add and calculate formulas in a worksheet cell to get the resultant value. It can be difficult to get summarized information with very large spreadsheets. A Pivot Table can help you quickly summarize the flat data and to get the desired information according to your needs. 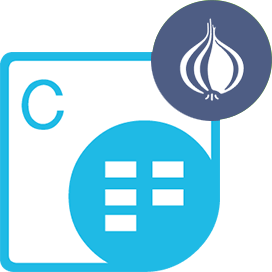 Aspose.Cells Cloud SDK for Perl allows you to dynamically create Pivot Tables and Pivot Charts. You can also dynamically change the source data of a Pivot Table and refresh it. Moreover, Aspose.Cells Cloud SDK for Perl offers Smart Markers which is a great feature to populate worksheets based on some data source and to create visually effective reports. The SDK also provides an Efficient, Robust & Reliable Formula Calculation Engine that supports almost all of the standard and advanced Microsoft Excel formulas and functions. You can read, set and calculate the results of the built-in or add-in type, array and R1C1 reference style formulas. Aspose.Cells Cloud SDK for Perl gives you complete freedom and flexibility to furnish your spreadsheets with all kinds of visual effects. It also allows you to apply different fonts with attributes, cell styles (alignment, indentation, rotation, borders, shading and coloring, protection, text wrapping and shrinking) and all types of number formats. Similarly, charts and graphics are visually appealing and can give your spreadsheet a professional look. 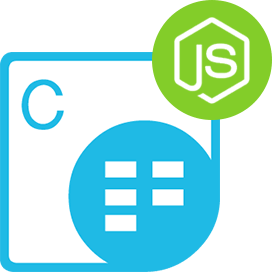 Aspose.Cells Cloud SDK for Perl provides a comprehensive set of APIs for creating and manipulating all of the standard and custom chart types and dynamically set the data in order to refresh the charts. 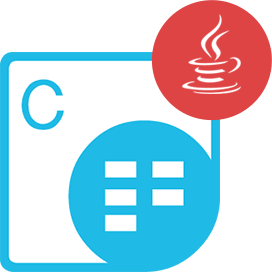 Apart from Chart creation, the SDK also provides the ability to update the data source for an existing chart and refresh it. Aspose.Cells Cloud SDK for Perl supports rendering Excel spreadsheets, Charts, AutoShapes and OleObjects to raster image formats i.e.TIFF, JPG, PNG, GIF, BMP and SVG, as well as, to Fixed layout formats (PDF, PDF/A, XPS) or HTML format. During conversion, Aspose.Cells Cloud SDK for Perl ensures high degree of accuracy and precision. The output of SDK conforms to PDF 1.5 or PDF/A-1b specificationsand as a result, majority of conversions will be indistinguishable from the original Microsoft Excel document. Apart from worksheet conversion, it also offers some distinctive features like conversion of charts or Shapes to images & PDF formats. More along, you also get the capabilities to Print worksheets. The conversion process is greatly flexible thus allowing you to choose a number of options for the conversion, such as re-sampling of images while converting spreadsheets to PDF or controlling the resultant image dimensions when rendering worksheets & charts to images. Why Aspose.Cells Cloud SDK for Perl ?